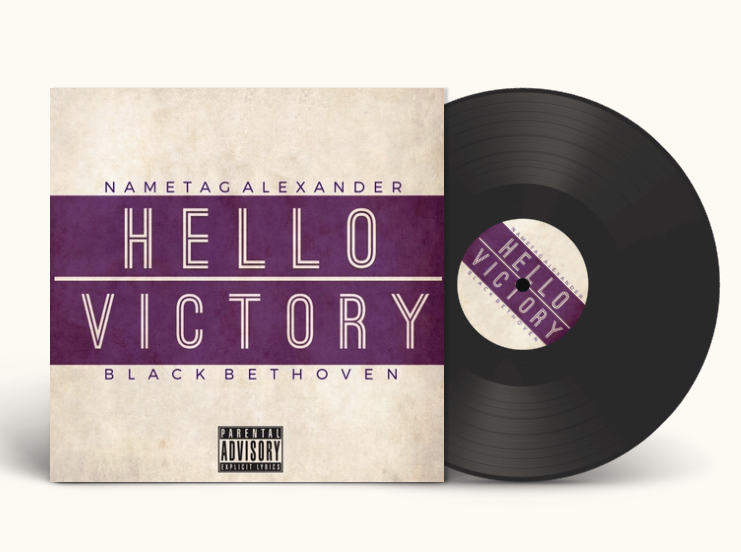 Detroit recording artist, Nametag Alexander connects with Virginia based producer, JR Swiftz for a loosey track titled "The iLLs". JR, has produced the singles "Paper" and "You Are" for Nametag previously. Both artists have recently recorded a great deal of music together, so it should be interesting to experience what they present in the near future.